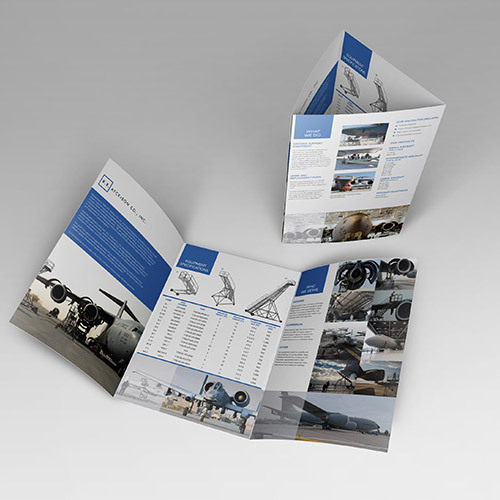 While a trifold may seem like not enough space to convey all the information you want to, our skilled designers are able to not only organize your information precisely but also lay it out in an eye catching way like we did for R.E. Atkinson. A timeless logo is so important for your business. 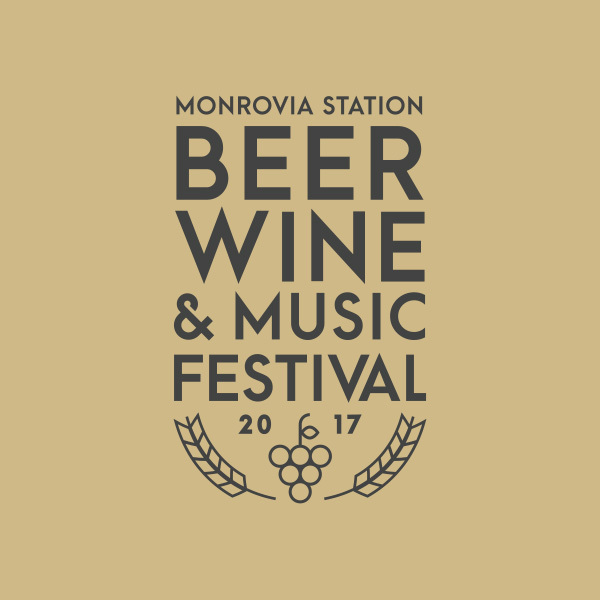 See how our designers created the logo for Monrovia’s Beer & Wine Festival! 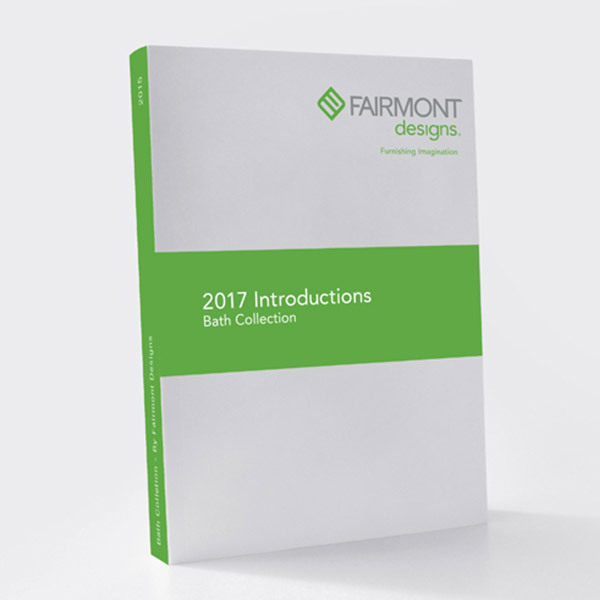 People really do judge a book by its cover, or a product by its packaging! 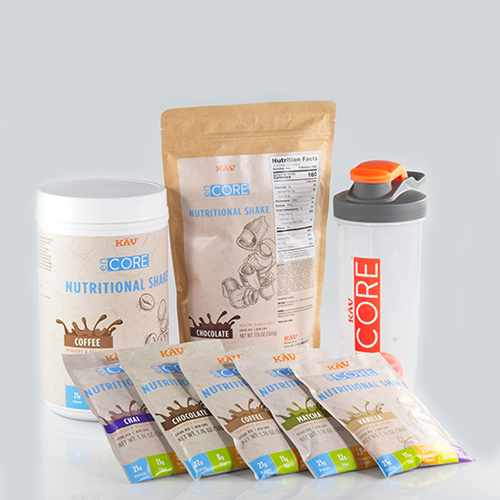 Read how our team designed packaging for Kav America.